How can a home bring peace to a neighborhood? 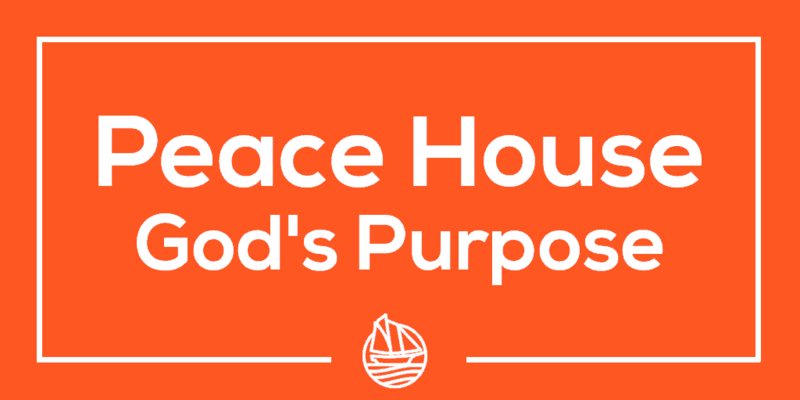 The “Shalom” Peace of God is a significant theme of Scripture. In Judges chapter 6, Gideon comes away from an interaction with God saying “the Lord is peace”. We see Jesus’ followers following His instructions “house to house,” in Acts 2.